We like to share with you our recipes that we believe show off our products. 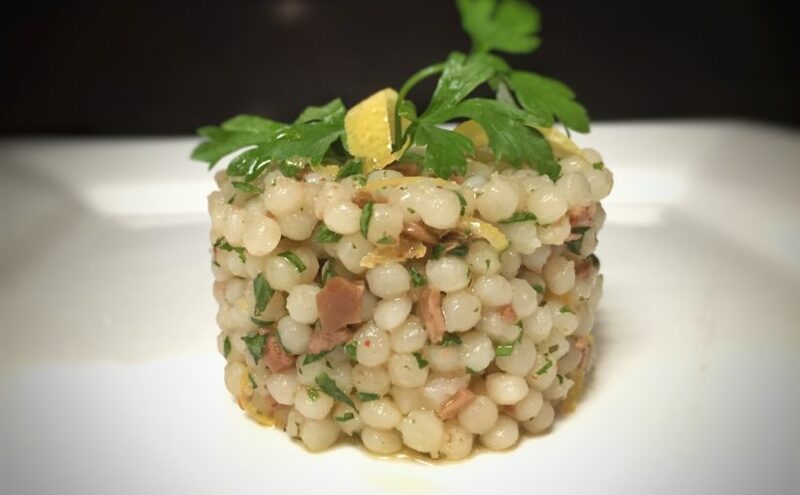 Our olive and lemon couscous is simple and a great way to serve some of Piero’s olive tapenade.Piero’s olive tapenade comes from the olive groves of Vallecorsa in the Ausoni Mountains just south of Rome. This area is renowned for growing some of the best olives in Italy, from which is produced some of the best extra virgin olive oil in the country. 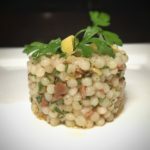 In a small building tucked away in the olives groves, Piero and his team are creating their tapenade from these same olives. 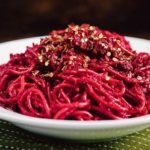 Buy online at Pasta Nostra USA. 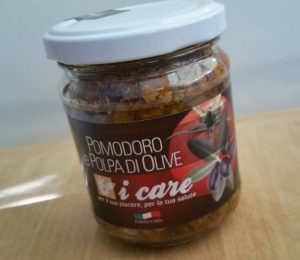 We have created a number of recipes which really show off the simplicity of Piero’s olives. 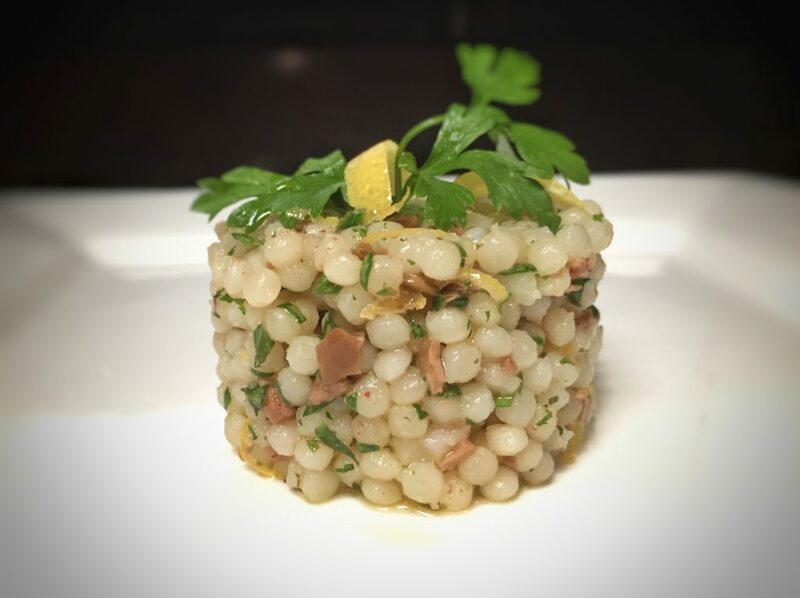 This one for Olive and lemon couscous works really well with the olives and chili. 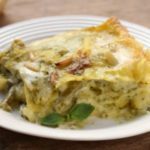 In fact, we showcased this recipe at The Ancient Olive in Winter Park, Florida with such success, we decided that we should share it with everyone! Once the couscous is cooked, while it is still hot, add all the other ingredients and mix well. Serve immediately or chill for up to 1 hour before serving.